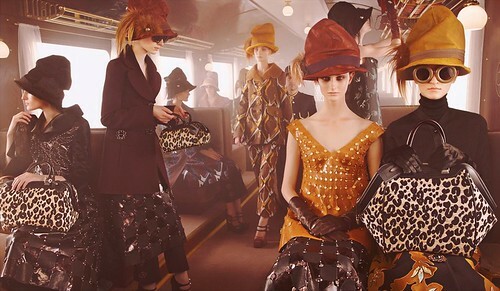 Louis Vuitton Fall/Winter 2012-13 Ad Campaign, originally uploaded by Wardrobe 4×4. *Wardrobe4x4 takes measures to credit all original image sources. **Wardrobe4x4 does not claim ownership over all images in this site and will oblige to remove any images upon request of the original copyright holder.